Whitney joined Reid Travel part time in 2010 and full time in the beginning of 2011 as the marketing manager. 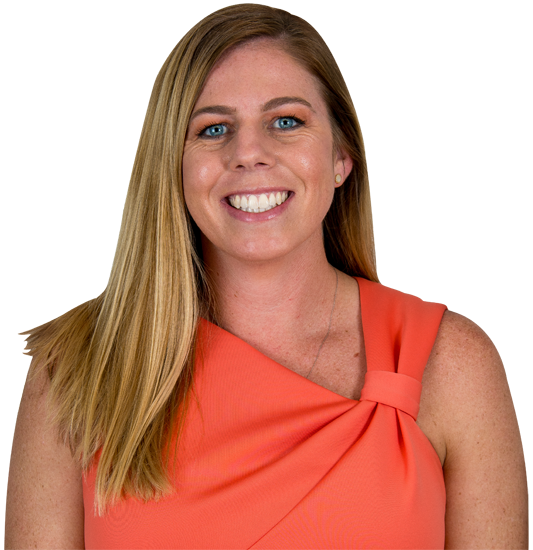 Whitney was born and raised in Safety Harbor, FL and was recruited for swimming at Florida Atlantic University which brought her to Boca Raton. After completeing her four years as a student-athlete she soon found Reid Travel. Since joining the team she has visited some unique destinations and has caught the travel bug. 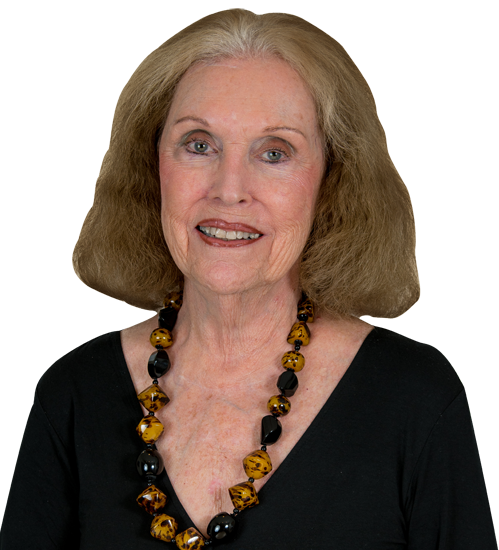 With over 25 years in the travel industry, Julia has gained a solid reputation for matching discerning clients with the best travel destinations in the world. Julia has not only traveled to, but has fully immersed herself in the language, culture and people of Germany, Croatia and Italy. She was born in Croatia, raised in Germany and spent several years living in Italy. Her world travel experience includes over 100 countries, many of them exotic locations in South America: Brazil, Argentina, Chile, Peru, Columbia; Africa: South Africa, Botswana, Zimbabwe; Asia: Nepal, Bhutan, China, Myanmar and India, where she resided for 6 months. Her tours around the globe revolve around UNESCO's World Heritage Sites, cultural immersion, food and wine. For Julia, travel is not just a profession...it is a way of life! Be sure to visit Julia's Blog where she shares many details about her worldwide adventures. 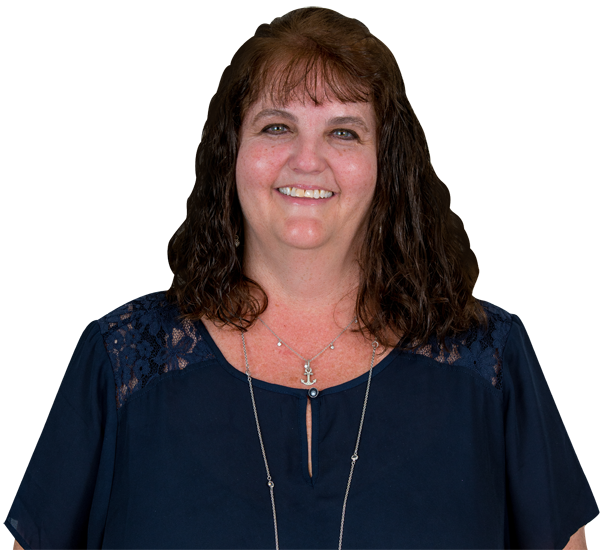 Meredith has been with Reid Travel since 1995. 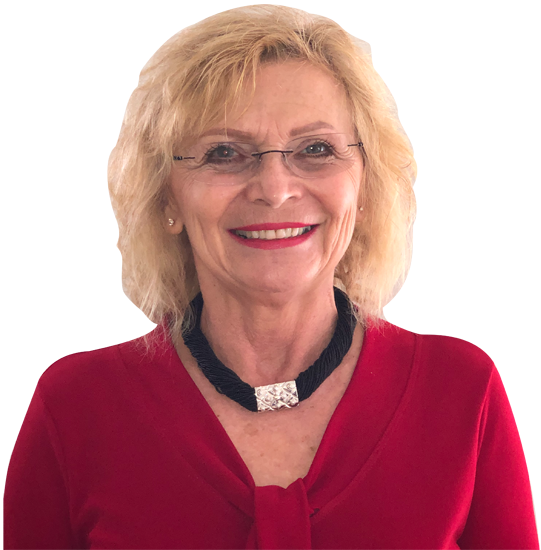 Having worked as Cruise Sales Manager on Sagafjord (Cunard Line) for more than 25 years, she is a World Cruise expert having completed 18 full World Cruises. She has worked with almost everyone in the cruise industry and developed many close contacts over the years. Her specialties are luxury cruises with the 5 and 6 star ships and if there's a port she has been there.